Today I am joining my friends at The Blended Blog to share about our thoughts for the new year. Hope you enjoy reading more about me. 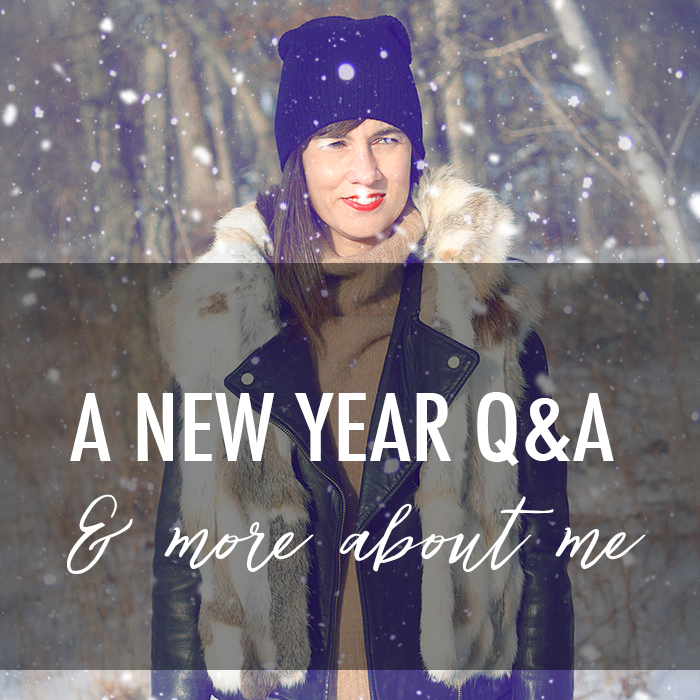 I am trying to remember if I have ever made New Year's resolutions - and I don't think I have; however, this year I have gotten serious about setting goals - and making them more attainable in 2018, which you can read about HERE. 3. New place you want to go this year? I would love to go to Scotland, Ireland, England, Austria and Switzerland. I don’t think that is going to happen this year - so maybe just somewhere warm on the east coast. 4. Would you rather have a new hair cut or new hair color? After a year of one great hair cut - and one really bad one, I am not sure. I had Balayage done this past year - and I love the way it turned out. It gave my hair natural highlights - that looked like I had been out in the sun. The really sad thing is that I could cry when I look at this picture below because after my bad hair cut (and another one to fix it) my hair is now half this length and some of my favorite Balayage highlights are gone. At one point, I looked in the mirror and felt so bad about myself. My bangs were cut half way up my forehead. My bangs were so short - that after three months my bangs had finally reached my eyes. 5. Name one special thing you want to do for yourself this year. I am not sure if it is "special" but want to find a way to be happy about my life - spend less time worrying about what I have not accomplished and comparing myself to others. 6. Least favorite thing about January. Christmas is over. I love Christmas - and I am sad when January is here. 7. Favorite thing about January. Since it is so cold - I get to wear all the fun cozy things I bought - like MY TEDDY BEAR COAT, SNOWBALL SWEATER, and THESE BOOTIES. 8. When do you take down your decorations? Sometime between Christmas and after New Year's. This year my husband took down the tree the day after New Year's and I just packed everything else up on Saturday. This year I finally purchased PLASTIC STORAGE CONTAINERS for my decorations. I used to use random cardboard boxes - and they were dusty after years of attic storage (we don't have a basement). 9. What area of your home do you want organize? I have a lot of things I want to get organized this year. I want to organize my personal paper files. I need to go through and shred and move everything to this NEW FILING CABINET I bought during Black Friday sales. Also, I want to clean-off my computer. I have way too many files stored on it - and it needs a system update. Also, we are going to be re-finishing our hardwood floors in half our house. There is going to be a lot of cleaning going on. I am really not sure how we are going to move furniture from 4 bedrooms and closets, as well as our living room - into one family room - I am a little nervous about this. 10. Favorite winter comfort food? I am not sure if these qualify as comfort foods, but I love pizza, burgers and fries - anytime of the year. They bring me a lot of happiness - as far as food goes. Also, a diet Coke is my happy drink. As far as the type of comfort food you probably think of for winter - I would probably say beef stew or pot roast (best recipe HERE) as my two favorite comfort foods. 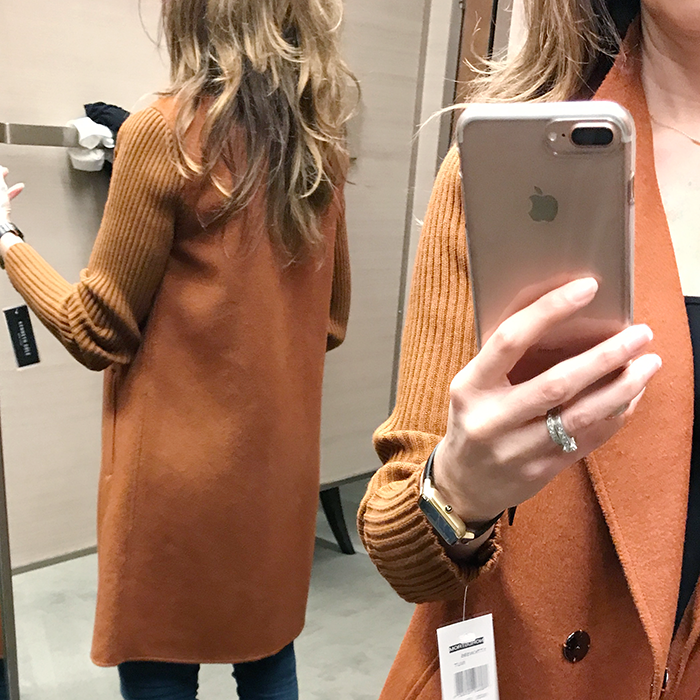 And, just in case you missed it - I shared the most popular items of 2017 HERE and best winter sales HERE. I really need to invest in some good storage bins for my cmas decor- I’m still using random boxes. MMmmmm, nothing better than a good burger and fries. We have a great local burger place not far from here and their sweet potato fries are incredible. Bless your heart with your haircut issues. Thank goodness that hair grows out but sometimes not fast enough! Your hopes for yourself this year are similar to mine and my hope for peace. I have been waking up with my teeth clinched and falling asleep (or trying to) with my hands in fists! Lots of stressful situations in 2017 carrying into 2018 that I want to handle with more finesse and less anxiety. So praying for peace. And wishing you the same. Pizza is my go to food as well. I like to indulge weekly! I'm loving all of the teddy bear material things out right now. I just bought a pullover and now I want all the things! Pizza...yum. I want to get pizza, but Mr. started a Keto diet and won't get it with me...so I guess I'm semi keto in the fact that I can't get pizza...wahhh, hehe. I have a huge amount of shredding to do too! Taking the Christmas decorations makes me feel a bit sad as the room looks bare without them, so I try to find something nice to replace them with such as a plant or flowers. Thanks for linking up!